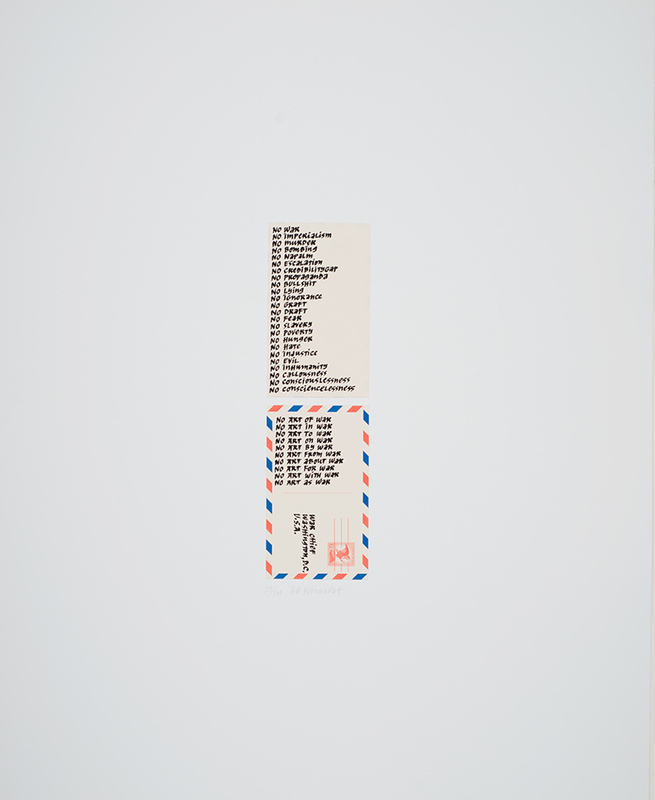 William N. Copley, Untitled (from Artists and Writers Protest Against the War in Viet Nam). 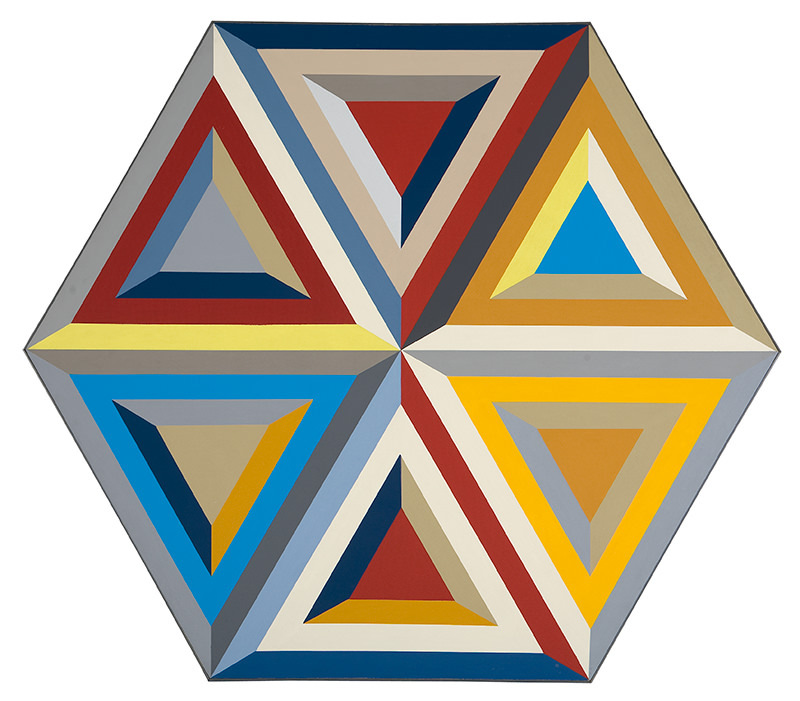 Alvin Loving, Untitled (Hexagonal Composition). Jaxon, "Flip Flop," The Fugs, The Ace of Cups, Allmen Joy, April 12–14, Avalon Ballroom. 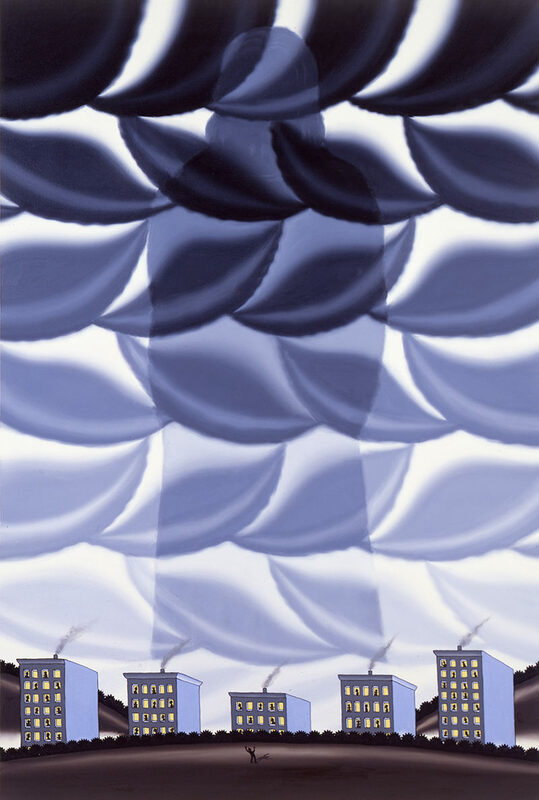 Roger Brown, Oral Roberts' Vision of a Two Mile High Jesus. 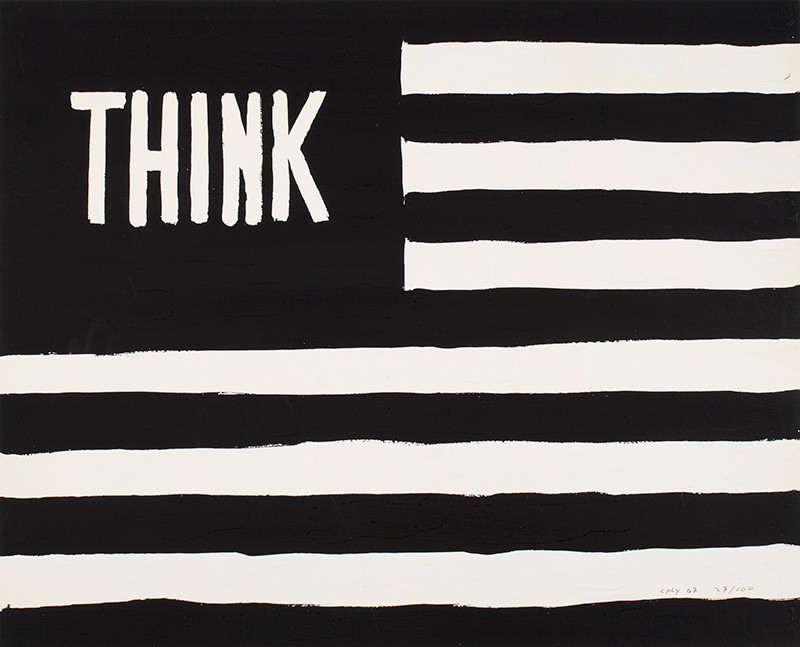 Ad Reinhardt, Untitled (from Artists and Writers Protest Against the War in Viet Nam). 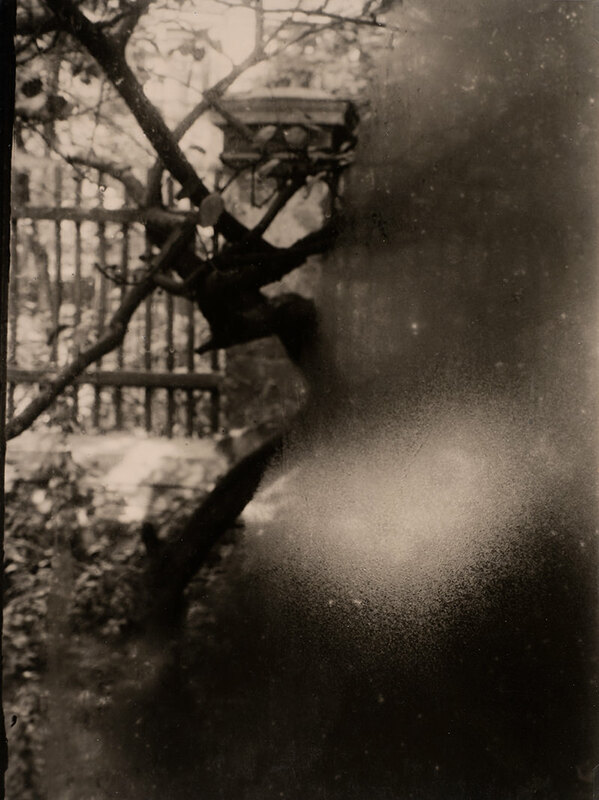 Josef Sudek, View From My Window. 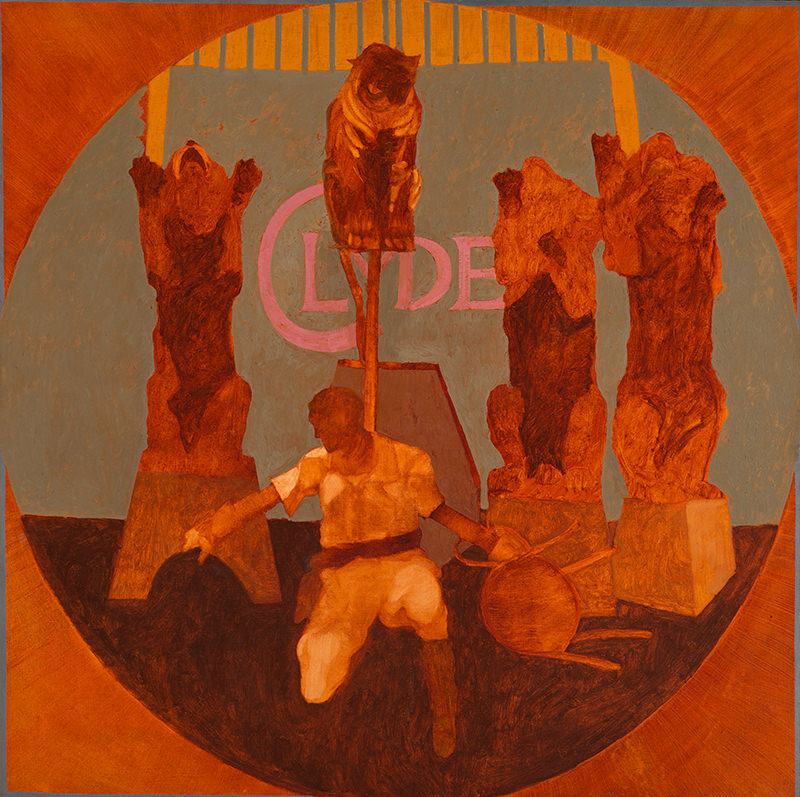 Byron Burford, Homage to Clyde. 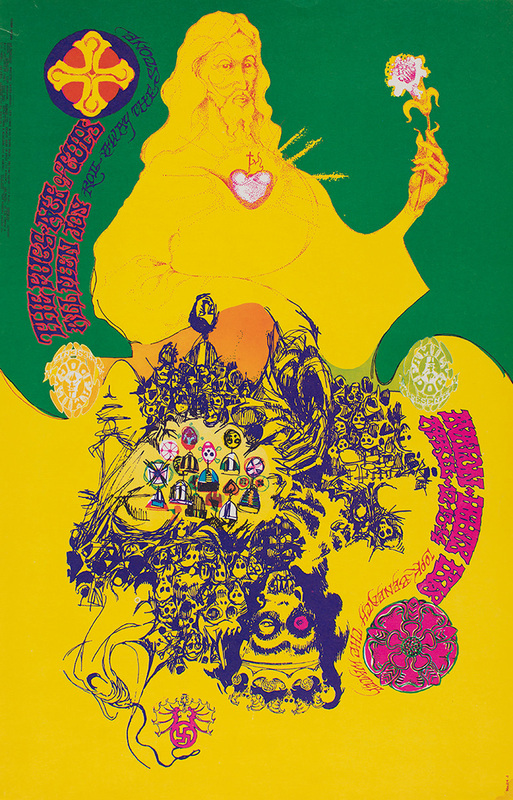 This year marks the 50th anniversary of 1968, a notable twelve months of worldwide political upheaval and burgeoning social movements. Through six distinct gallery installations and a number of rarely seen objects from the permanent collection, Sheldon explores the politics of activism, cultural experimentation, and artistic production of the late 1960s. Works by artists included in the 1968 Venice Biennale's United States Pavilion, organized by Sheldon Memorial Art Gallery (today Sheldon Museum of Art) and its founding director, Norman Geske.